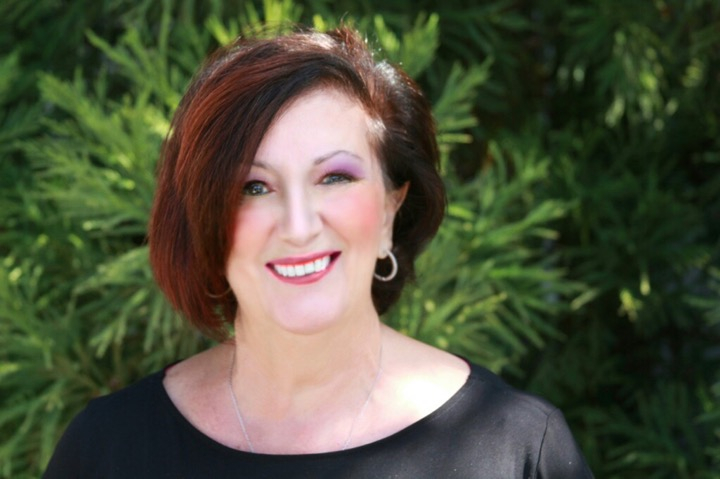 Over the last several years, Rosemarie has been dividing her time between New York and Florida, assisting her clients who are potential “snow birds” or clients that have decided to become permanent residents of Florida with the overwhelming relocation process. Having purchased and sold several homes in Florida, she is uniquely qualified with assisting her clients to make the right selection of location and style of home that will accommodate their new lifestyles. Many of the homes or condos require a full gut renovation of the dated interiors; some may only require cosmetic touches that will make the space uniquely theirs. And new construction, with large open floor plans and soaring ceilings, are a design challenge that require furnishings that are sized and scaled for the space. Aligning herself with the right team of professionals, from seasoned real estate professionals, architects and general contractors, makes each project move very smoothly. And between Face Time, texting and emails, Rosemarie can balance her time efficiently between her New York and Florida clients seamlessly. Rosemarie studied interior design at the exclusive C.W. Post University in Old Westbury, New York. Carefully developing years of experience, coupled with an inherent passion for design, Rosemarie guides her clients through the careful selection of every element of the design process while offering comprehensive concierge services. Even though she travels for both business and pleasure extensively she is active in several charities including Haddassah, The Brain Injury of NY State. Member affiliation include the American Society of Interiors Designers, The National Kitchen & Bath Association and is an adjunct Professor at Nassau Community College. Annemarie studied interior design at NY’s famous Fashion Institute of Technology, and Fine Arts at New York University. After leaving college she worked at a large firm in Manhattan specializing in residential interiors. Her wide range of experience gave her the skills and motivation to launch her own firm in 1996. Specializing in new construction and gut renovations, she is highly sought after by architects, builders and developers to bring her fresh and unique perspective to residential, corporate, and restaurant design. A true student of design, Annemarie truly loves all styles and periods, and is therefore well equipped to design any traditional, contemporary, or modern space. 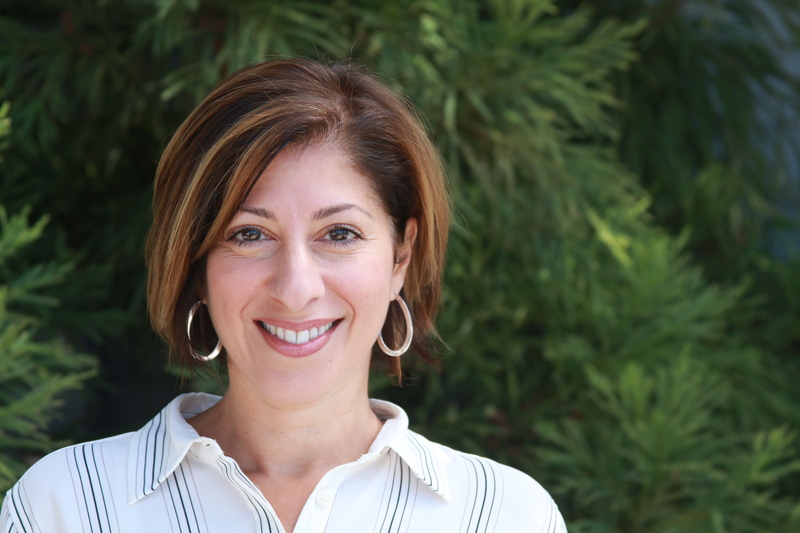 In addition to a busy work schedule Annemarie is very active with the Long Island Builders Institute and sits on the Board of Directors of Long Island Home Builders Care. An active member of the American Institute of Architecture, as well as the American Society of Interior Design, she keeps her finger on the pulse of a rapidly changing industry.